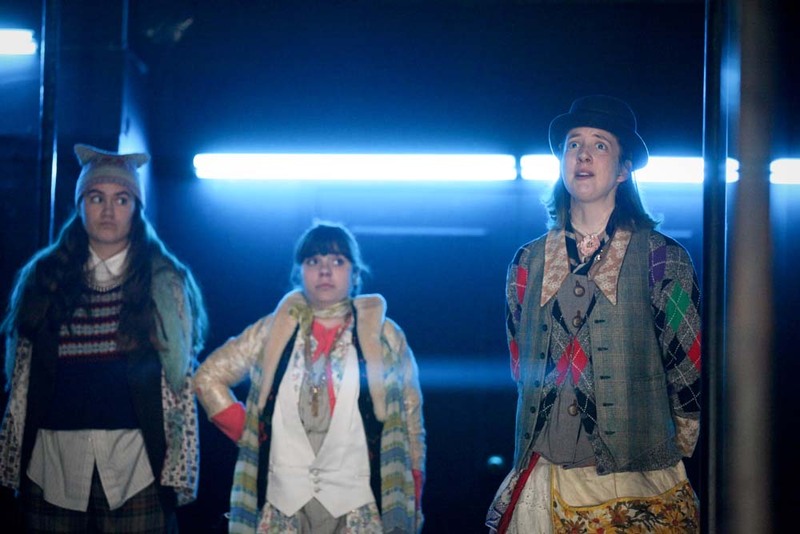 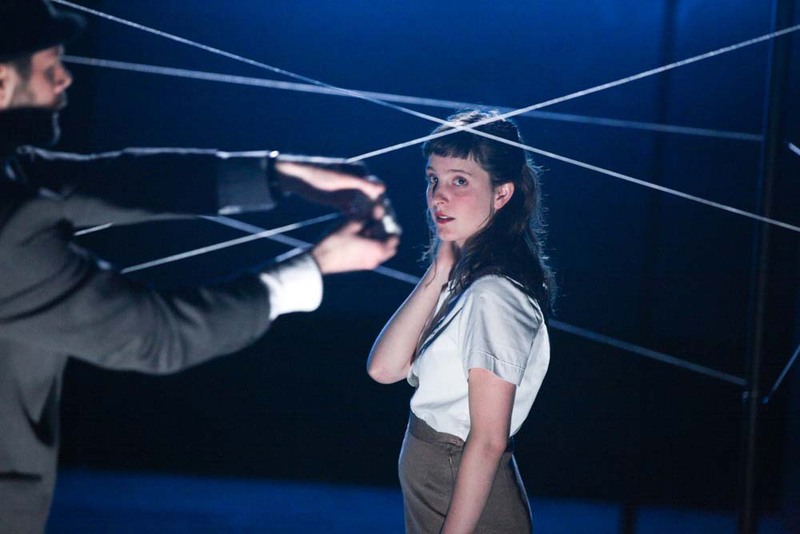 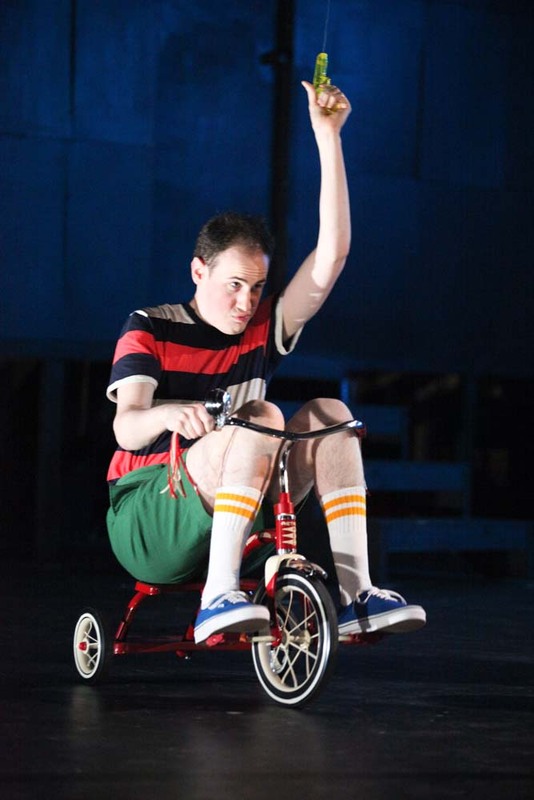 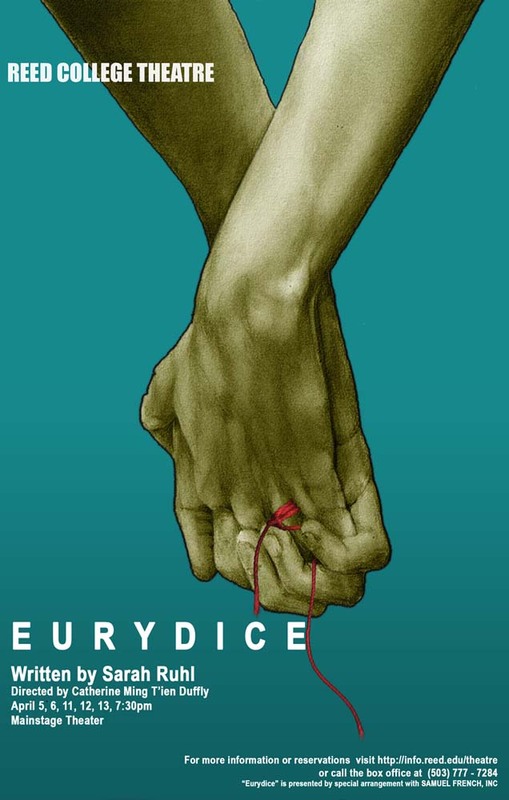 Eurydice is a contemporary retelling of the Orpheus and Eurydice story by MacArthur award-winning playwright, Sarah Ruhl, told from the perspective of Eurydice. 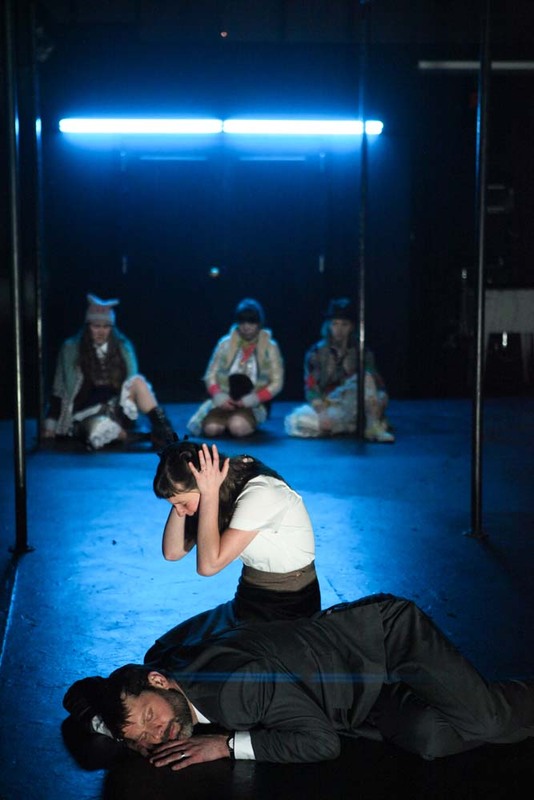 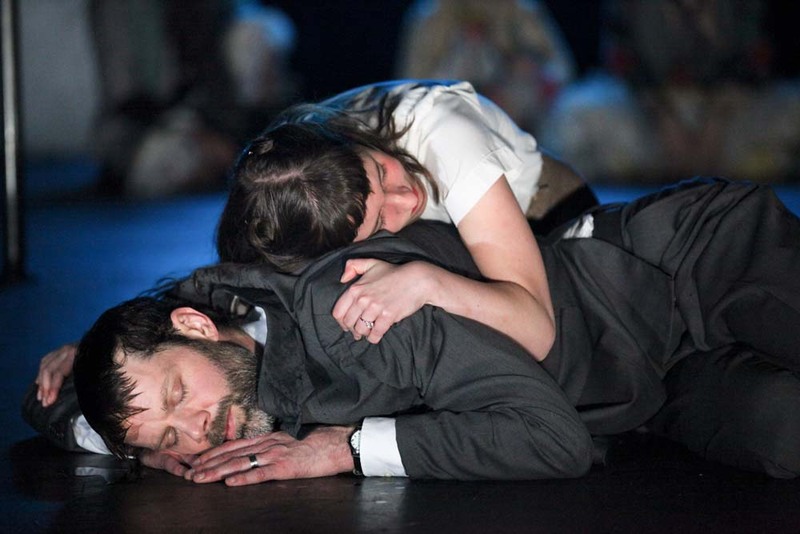 The play offers a unique and poetic version of the classic myth, in which Eurydice must choose to rejoin the land of the living with Orpheus or to stay in the Underworld with her father. 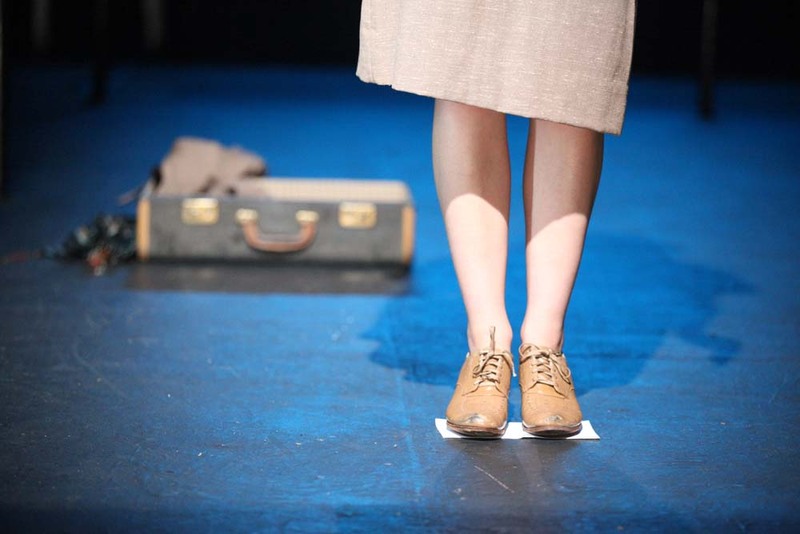 It is a meditation on language, love and memory.